Our latest Flavour of the Month with Little Leeds Beer house introduces a slightly revised format. 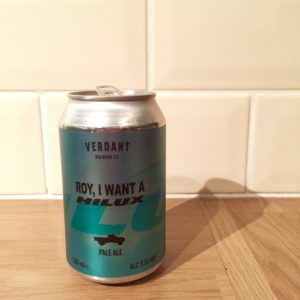 Now, you get to choose the beer we drink each month, and this month you chose Verdant Brewing Co’s ‘Roy, I Want A Hilux’ pale ale. If you’ve had this beer, let us know your comments below or on Twitter. 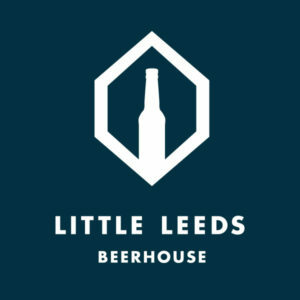 This show is supported by Richard & Bryony from the Little Leeds Beer House. They’re great folk and they give us this beer for free, but that doesn’t affect our opinions the shop or the beer. If you’re ever in Leeds make sure to pop in, say hi and enjoy a beer in the wonderful surroundings of the Corn Exchange.